Have you heard about Theology of the Body? If you haven’t (or even if you have), you’re in for a treat. PinayVoices recently caught up with author and illustrator Nica Katigbak, who wrote a TOB book for children! 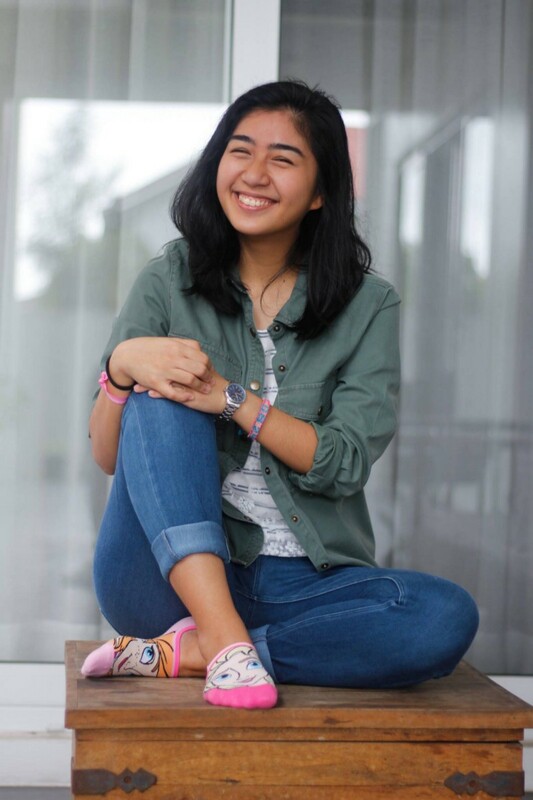 Why don’t you tell us a bit about yourself, Nica? I’m Nica Katigbak. I graduated from De La Salle University majoring in AB- Communication Arts, but I’m planning to take masters in Early Childhood Education, because I want to be a kindergarten teacher. I’m active in two main organisations: Youth For Christ, where I serve as a chapter head, and DLSU’s COSCA LOVE (Center For Social Concern and Action: Lasallian Outreach Volunteer Efforts), a student volunteer org under the social action office of DLSU. The one I’m mainly a part of is the Saint La Salle PreSchool catechism classes, where we teach the kids different virtues through stories and activities. My hobbies include babysitting, painting, photography, and video editing. Tell us a bit about your book, please. What inspired you to write about it and who is your audience/market? How did you get interested in Theology of the Body? [Warning, spoilers] The story is about Katrina who wanted to stop these bullies from fighting her brother. She wishes for superpowers, gets them, and eventually realizes that its more of a hassle than a way of helping. In the end, she finds out that she didn’t need these powers all along and can help her brother, and the bullies, with what she’s been given.The target audience is children aged 4–12, but even parents, adults and teenagers who we’ve gifted these books too enjoyed it and got lessons out of it. What would you recommend to people your age wanting to learn more about Theology of the Body? I think a good place to start would be chastityproject.org. It takes the lessons of TOB and puts them into bite-size, teen-friendly articles, videos, blogs, etc. This website helps you learn about how you can actually apply TOB in your life. But if you actually want to learn about TOB, TOB study guides/TOB school books are the way to go! My personal favourite (for high school to college students) is YOU: Life, Love, and Theology of the Body By Brian Butler, Jason and Crystalina Evert. It talks to you about the different themes of TOB, and presents it in such a youthful/fun way. 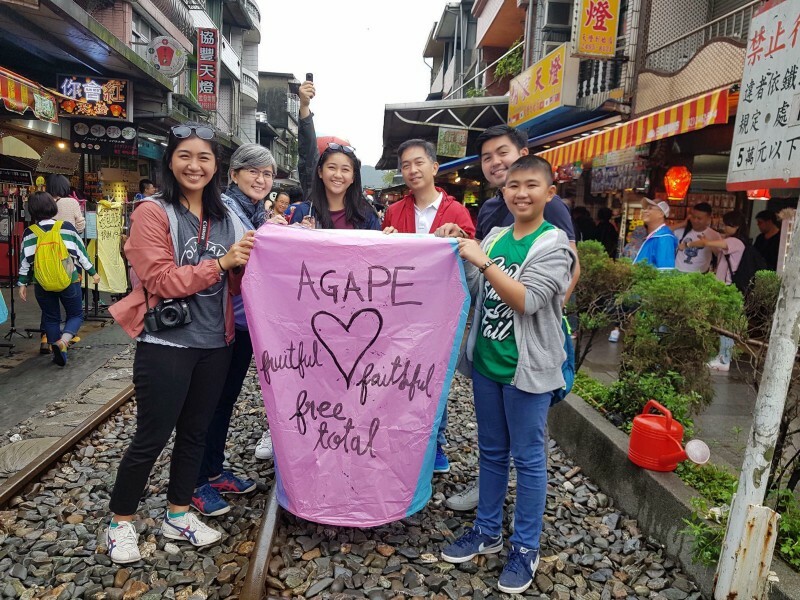 Since the writers are young, the content really presents to you how what JPII is trying to tell all of us, and how we can apply TOB in our lives, especially since this is the age of relationships, vocations, love, self-discovery, etc. Another one I’d recommend that’s just as informative, but much deeper (for college/young adult/adult age), is Katrina Zeno’s The Body Reveals God. She presents TOB in a very logical way, breaking down what JPII has to say, and explaining them to readers. So far, what is the most rewarding thing about having written and published this book? One memory that really stands out is when I had a read aloud session of my book for grades 3 and 4 in a school. That was the first time I got to see, with my own eyes, kid’s reactions to the stories. Seeing their faces light up when the story progressed, and hearing them giggle at the silly parts, made me so happy. To top it all off, at the end of the session, I asked the kids what lessons they learned, and I almost broke down on stage crying when the answers they gave were exactly the objectives I had stated in my thesis/ had in mind for my book. It was so rewarding and overwhelming knowing that what you planned for something is actually effective and that the message you’re so passionate about is really coming across. How would a school or organization “book” you and/or your mom for a talk? Schools/friends/friends of friends of my mom normally just message her through text or email asking if she’s free to give a talk. Sometimes they have a topic in mind or they give the profile of their audience, and my mom suggests a topic for them. My mom then brings me as her sharer to show how someone has lived/experienced the things she’s teaching them. We like to call ourselves a TOB Mother-Daughter Tag Team. For the talks I’ve given, people (mostly Grade school or High school teachers) normally just message me on Facebook/text. They tell me a bit about the target audience, and suggest specific points to mention or problems to address then I craft a talk around that. Any plans for future books, and especially any more plans for TOB for young people? Yes! I’d love to make another book or even a series of books. I have some topics in mind, some still within the original characters of the book, and some completely new ideas which I’m still trying to figure out. I’ve been asked by some schools/ groups to still give talks on TOB and it’s something I love doing and hope to continue doing! It’s a message that young people really should hear and something I’m sure they will fall in love with. We also did a TOB Camp last year where we taught TOB to a group of teens/ young adults. I hope we will be able to do that again this year. Thank you so much for sharing your thoughts, Nica. Looking forward to seeing more of your work on JPII’s Theology of the Body! 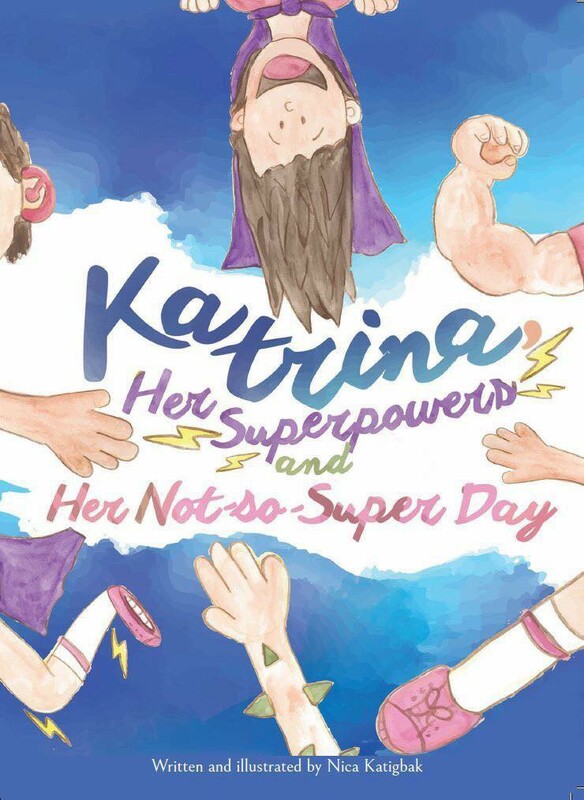 To order Katrina, Her Superpowers, and Her Not-So-Super Day, click here. To schedule Nica and her mom Joy for a TOB talk at your school, contact Joy Katigbak at joykatigbak@gmail.com or 09178412539. Click on the brochure below to learn more.